In a report originally filed on iLounge, it is reported from a variety of ‘reliable’ sources that the iPhone 5S is to get a small hardware bump, with the iPad 5 and iPad Mini 2 set to be released in October 2013. The July release date would tie up with a WWDC announcement we’ve seen previously seen with previous generation of iPhones and possibly iOS 7. Notably, it is speculated that the codename of the fifth-generation iPad is J72, with the second-generation iPad mini codenamed J85. The report continues to suggest that the iPad 5 will adopt many of the features seen in the iPad Mini, including a complete redesign of the internals, and a possible move to IGZO display technology. We’ve previously heard that an iPad 5 and iPad Mini 2 refresh could be seen as soon as March, but these recent rumours suggest this will definitely not be the case. Regarding the iPad Mini, sources seem to think that bringing the retina display will increase the size of the device and that is something Apple want to avoid. 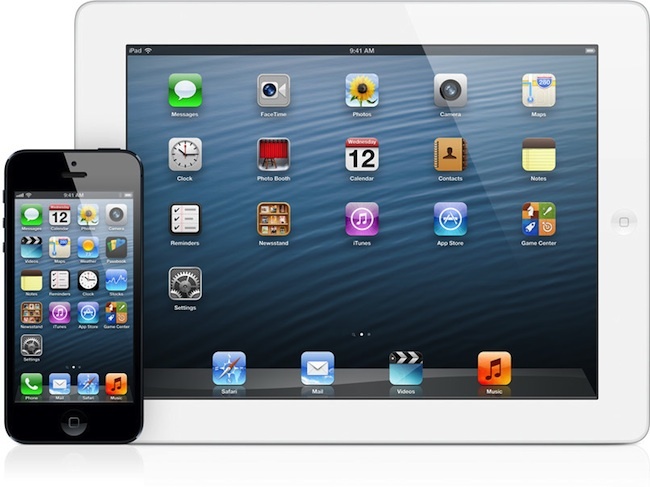 Therefore, unless Apple adopt the IGZO display technology, we may just see a speed bump in the iPad Mini 2 in October.